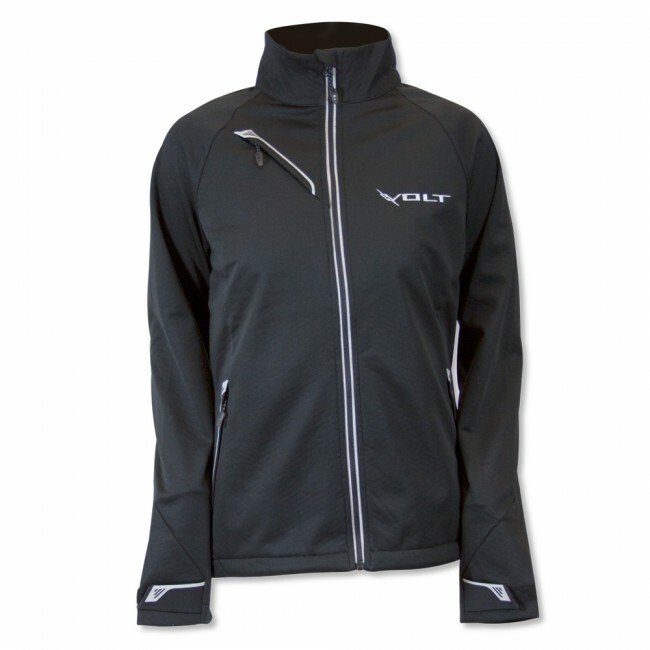 The Volt softshell is a great transitional jacket or the go-to zip up to layer over a casual woven or tee. This jacket is 100% Polyester interlock knit bonded to 100% Polyester textured fleece with waterproof, breathable membrane and water repellent finish. The jacket’s superior styling features exterior pockets with reverse coil zippers, interior media port, adjustable cuffs with Velcro closure and the Volt logo imprinted on the left chest.